You’re always learning new things. 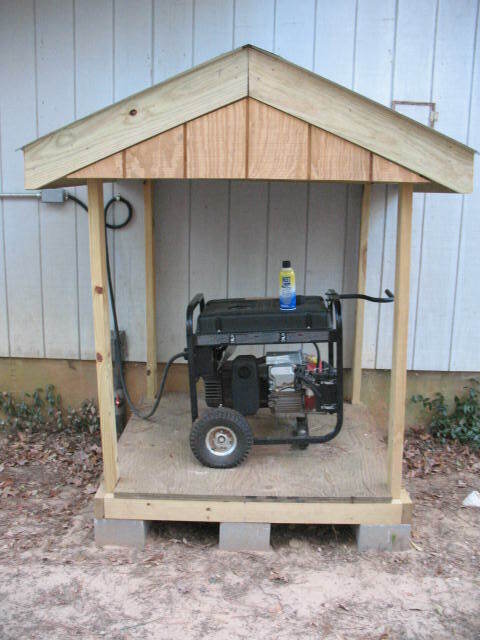 For instance, I recently learned that my normally reliable generator does not like to start in cold weather. It happened like this. It was late in the afternoon on a cold day (at least it was cold for East Texas). The temperature was around 30 degrees. There was a cold North wind blowing, and apparently a tree or a limb blew down on the power line somewhere because our electricity went out. We had a nice fire going in the wood stove, so we weren’t worried about heat; but we were right in the middle of a good TV program, so I decided to fire up the generator. The generator is already hooked up to the house and it has a full tank of gas with fuel stabilizer, so all I should have to do is pull the starter rope and throw the switch that disconnects us from the power grid. I went out and pulled the starting rope for about 15 minutes, and the generator never would start. I was ticked. What good does it do to go to all this preparation and then not be able to get the generator started? So, I got in my truck, drove to town, and bought a can of starter fluid. I drove back to the farm, and as I pulled up in front of the house, the lights all came back on. Typical. I decided to go ahead and try to start the generator and make sure that everything would be working right the next time. I removed the air filter (about a 30 second job), sprayed one squirt of starter fluid in the carburetor throat, replaced the air filter, and pulled the rope. The generator fired right up. 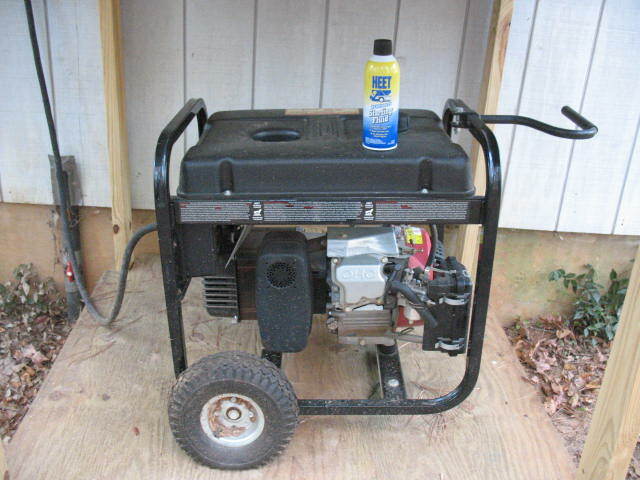 The can of starting fluid now sits right next to the generator patiently awaiting the next cold weather power outage. So be warned by my mistake. Buy a can of starter fluid and have it on hand for cold-weather starts.